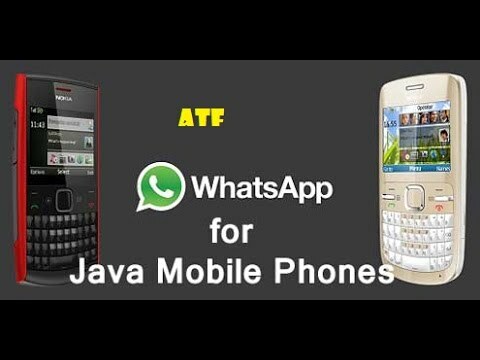 free text messages with WhatsApp on your Nokia phone. Android is not a cheap mobile. 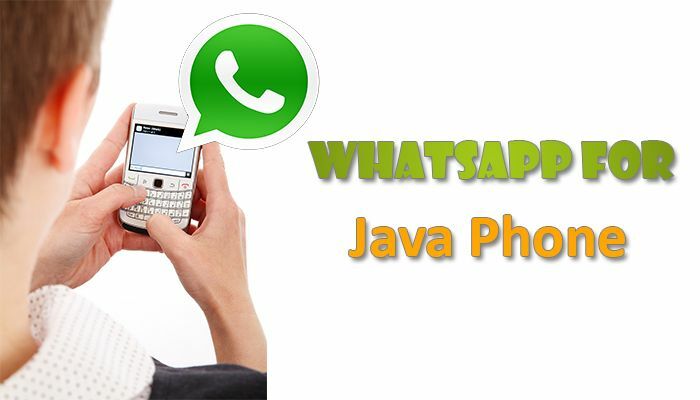 So how can you get whatsapp for java phones.